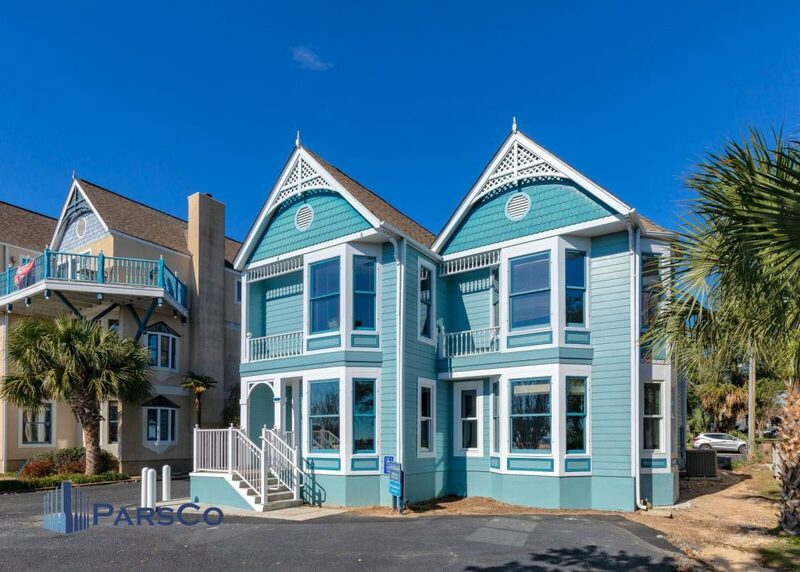 Join us on Saturday, April 20th from 2 pm to 5 pm at the Garden District Cottages in Pensacola Florida for a golden egg easter egg hunt. 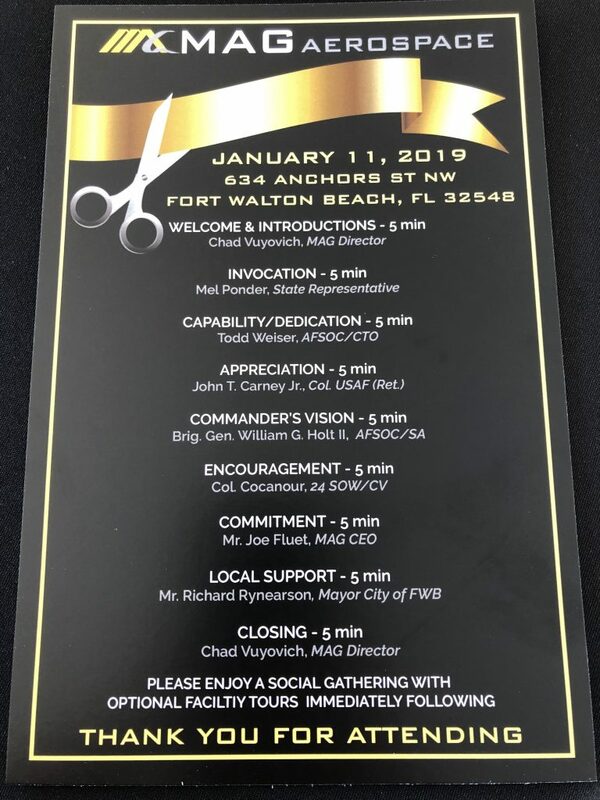 MAG Aerospace, a leading provider of military intelligence, surveillance and reconnaissance services including manned and unmanned flights, dedicated a new 25,000-square-foot technology integration and support center (TISC) Friday January 11, 2018 on Anchors Street in Fort Walton Beach. 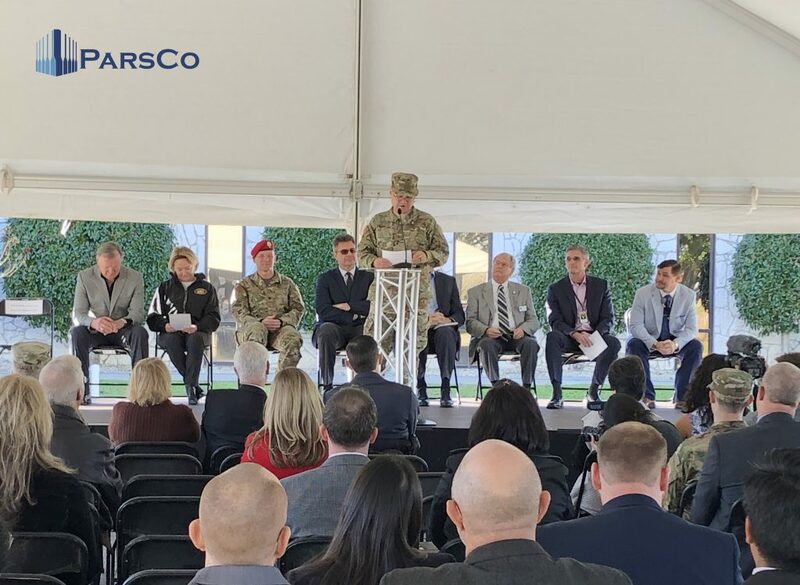 The new facility will be known as the Col. John T. Carney Center of Excellence in honor of John T. Carney, who led the first combat controller team during the first Gulf War. 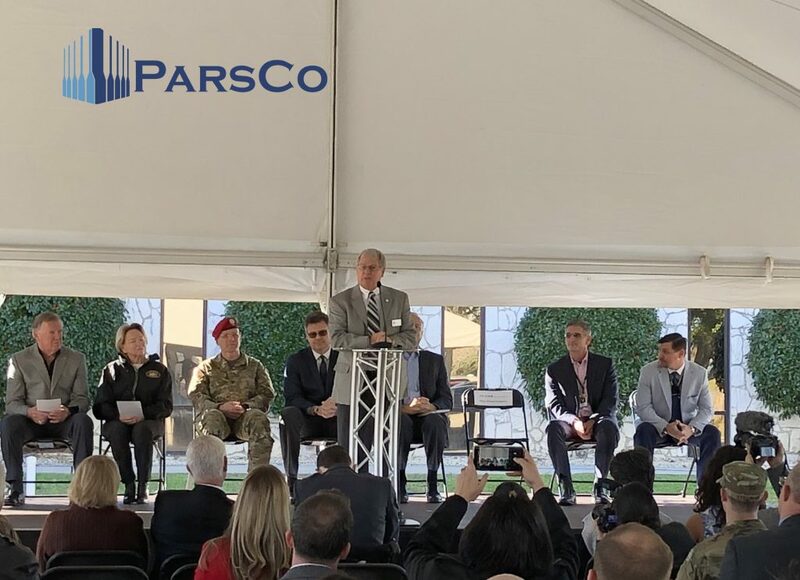 The center will be the first technology facility to house multiple military program offices, along with government representatives and commercial product engineers. 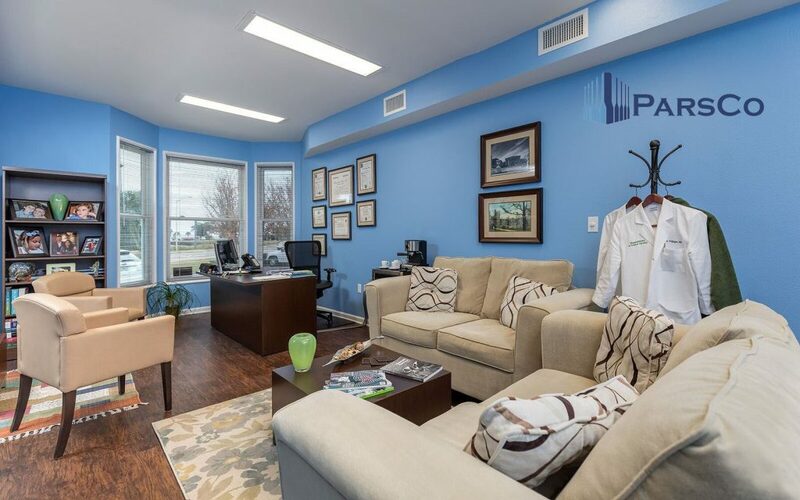 That arrangement is designed to hasten innovation and get products and services more quickly into the field. 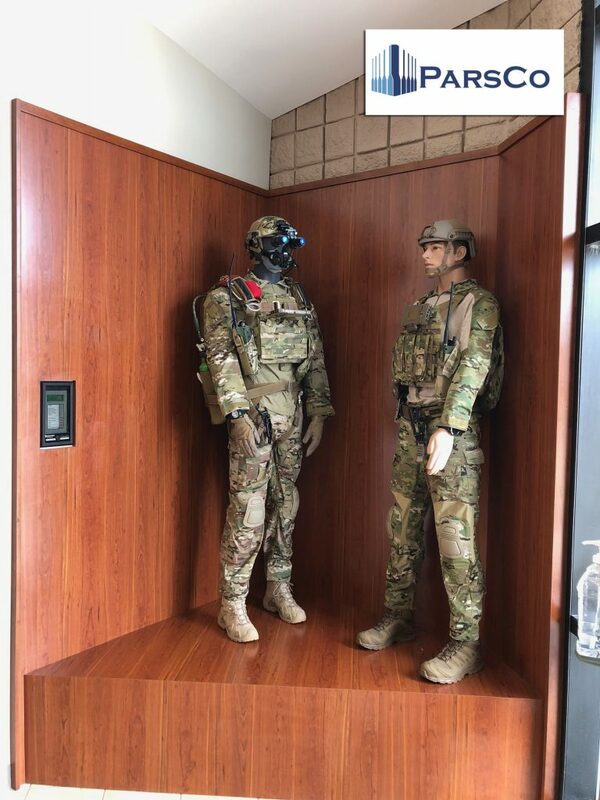 “In the past, special warfare ground operators would receive equipment directly from a program office that may or may not operate with other program office products or commercial off-the-shelf equipment,” said Chad Vuyovich, director of AFSOC Programs for MAG Aerospace. MAG Aerospace will also use its new facility to help improve access to information on the battlefield. 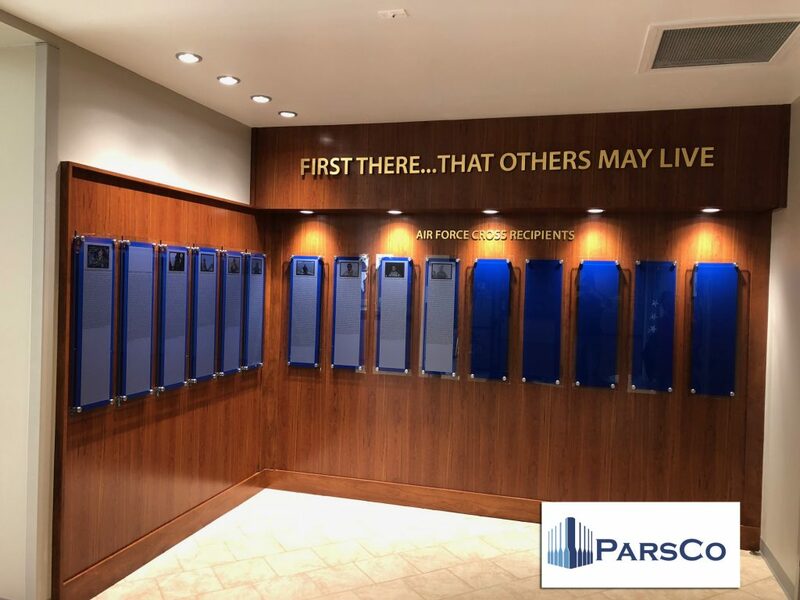 ParsCo is very proud to have completed this construction project that will serve and defend the United States and it’s service members. 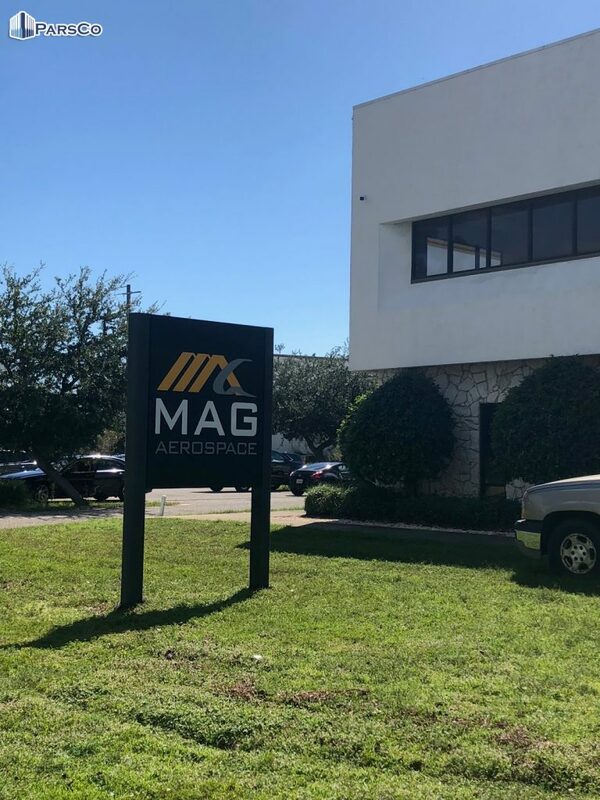 Learn more about MAG Aerospace. The latest medical research studies have confirmed what so many of us have already experienced — the environments around us matter. 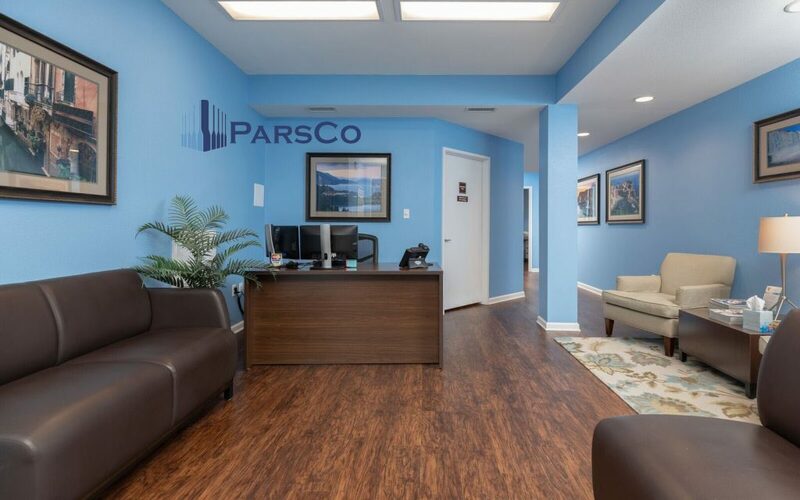 These photos are of a recently completed medical building in Pensacola, Florida. 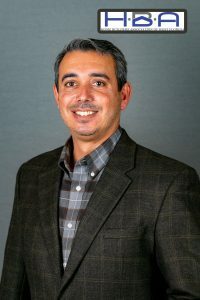 Amir Fooladi will be joining the 2019 Board of Directors of the Home Builders Association of West Florida. This Board of Directors is comprised of many professionals who come together for the common good of our industry. 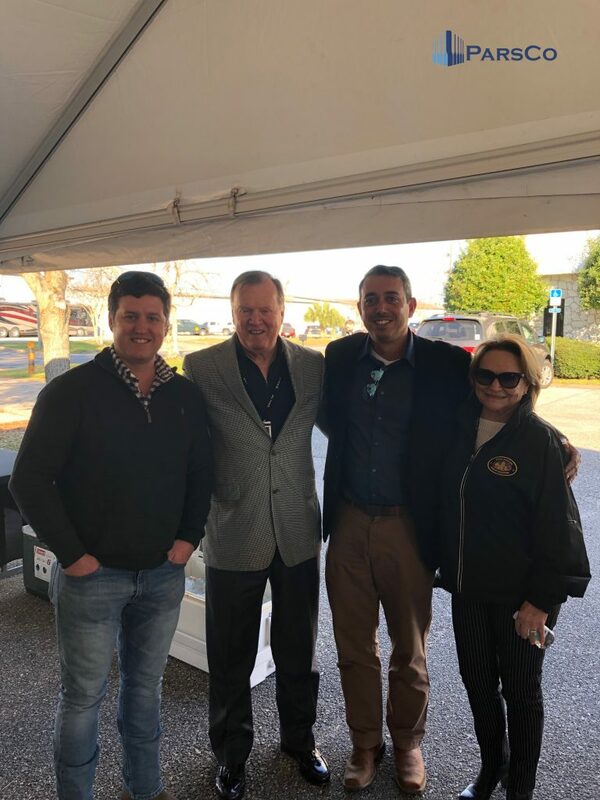 At times, this Board of Directors may have to make tough decisions, and the HBA of West Florida is confident that Amir will engage and contribute his knowledge and insights to the discussions and deliberations. 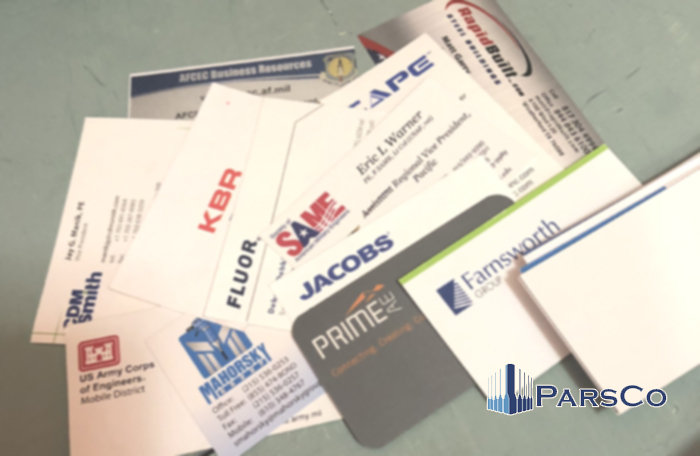 Amir is looking forward to working with the 2019 Board of Directors and all of the members for the betterment of the HBA and the construction industry. Founded in 1950, the Home Builders Association of West Florida is dedicated to promoting and protecting Northwest Florida’s housing industry. 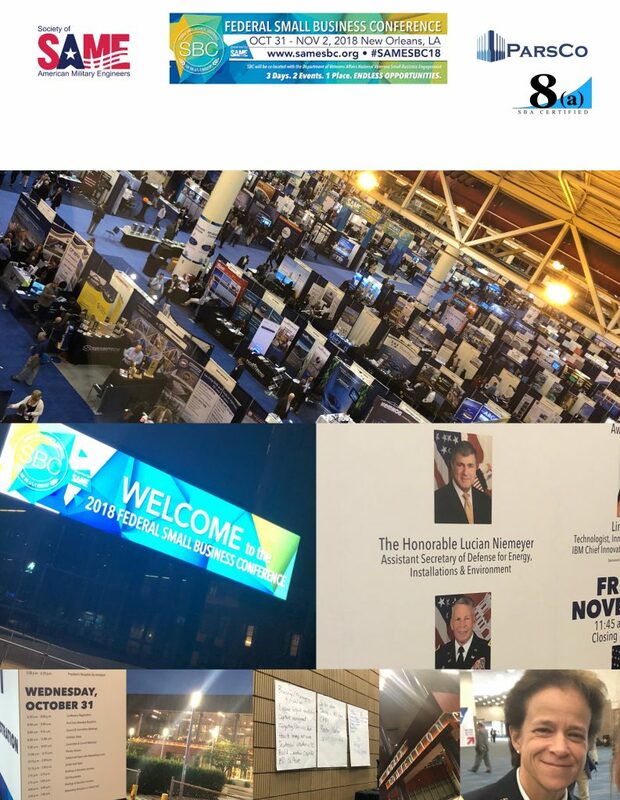 The 2018 SAME Federal Small Business Conference was fantastic. 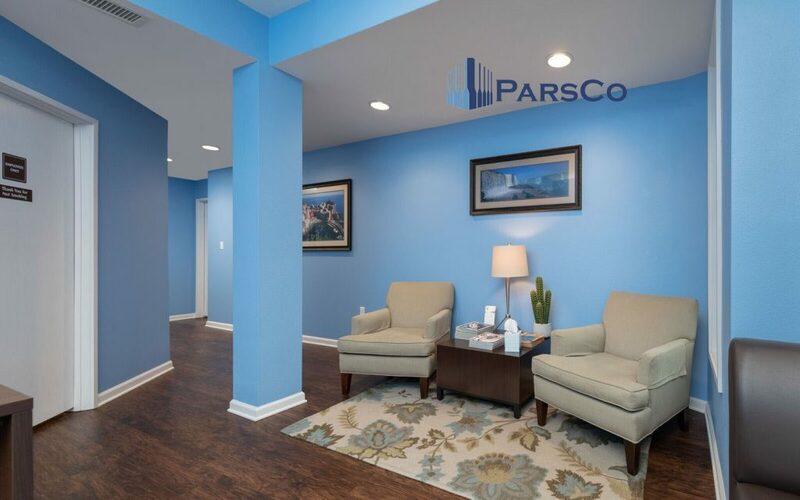 ParsCo is a 8 (a) construction and management company headquartered in Pensacola, Florida. The conference allowed us the opportunity to find the right teaming partners, learn more in regards to federal contracting and national security. SAME stands for Society of American Military Engineers. 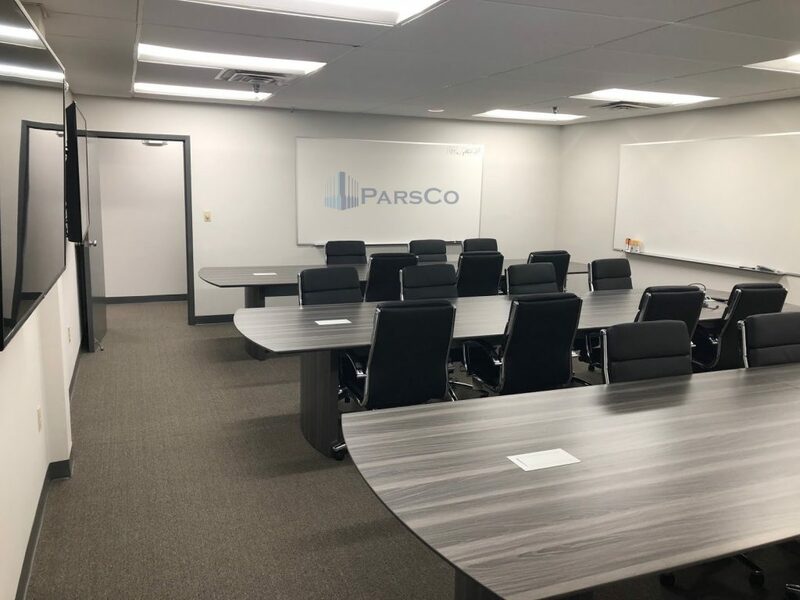 ParsCo joined in 2017 and we are looking forward to being more involved in the organization. Perhaps one of the best memories we take away from the conference beyond the Vertical Construction briefing and exhibits was the opportunity to meet Brigadier General Diana M. Holland. 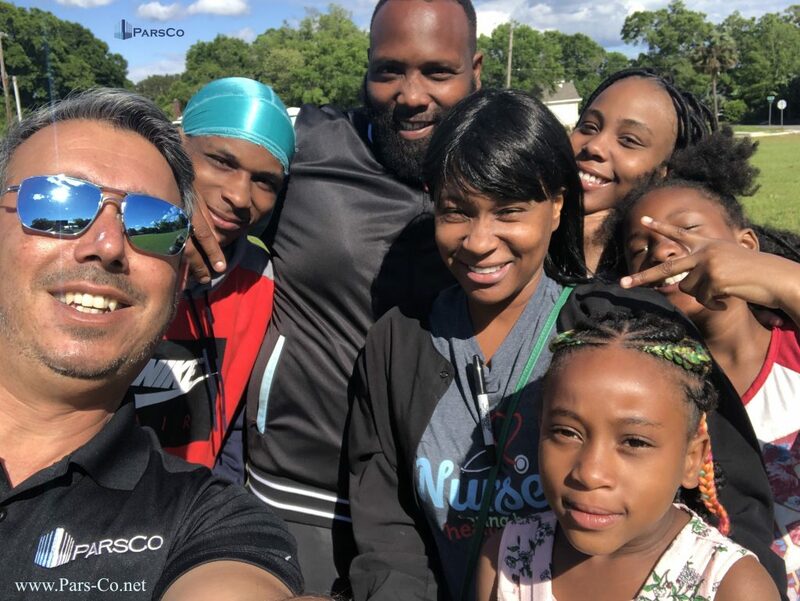 Thank you to the entire SAME staff for all you do. This was our first time attending the conference and definitely will not be our last. 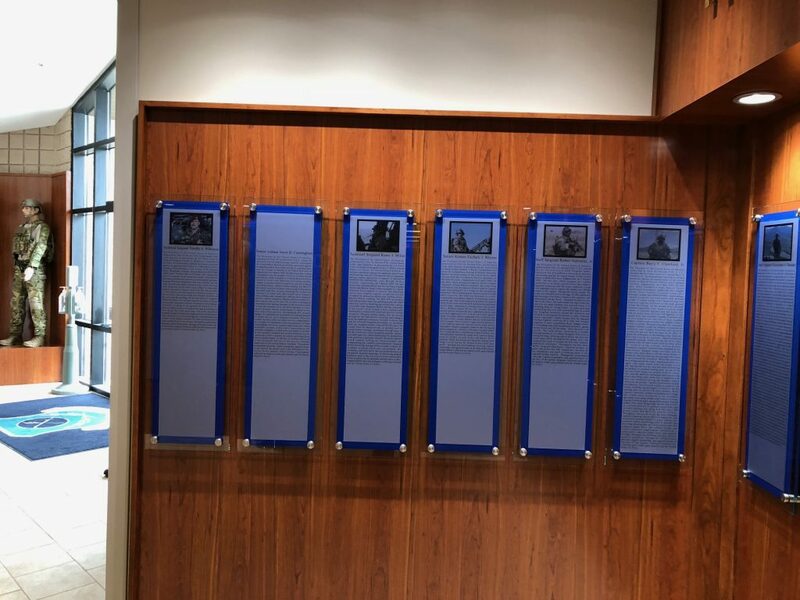 Three new displays were revealed last week within the newly renamed John A. Chapman Building including a Medal of Honor tribute at Hurlburt AFB. 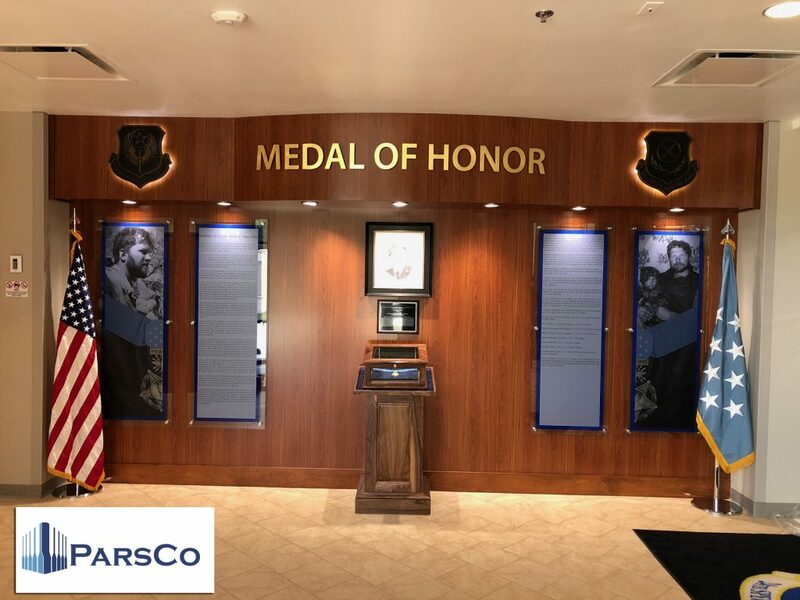 ParsCo is proud to have completed the Medal of Honor tribute in a very short period of time. 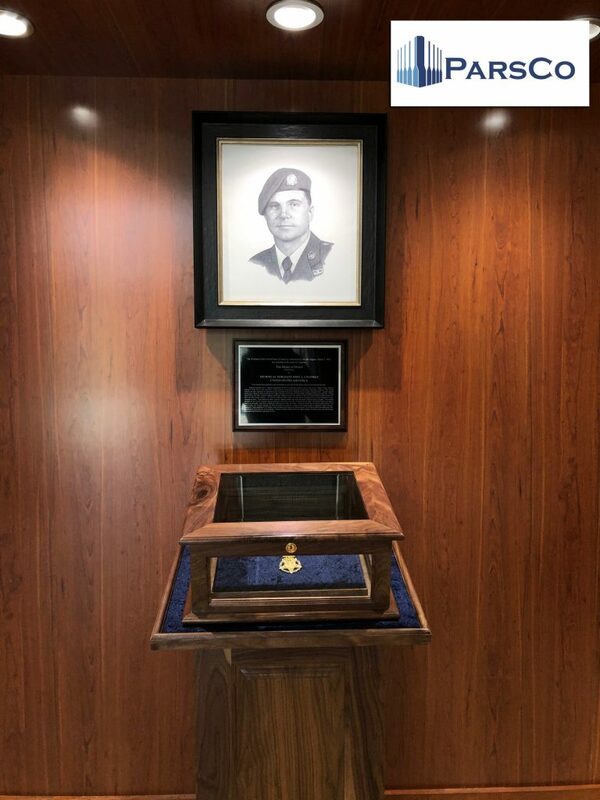 In the display holds a photo of “Chappy”, a detailed summary of The Battle of Takur Ghar, the history of the Medal of Honor, Chapman’s award citation and a Medal of Honor decoration. 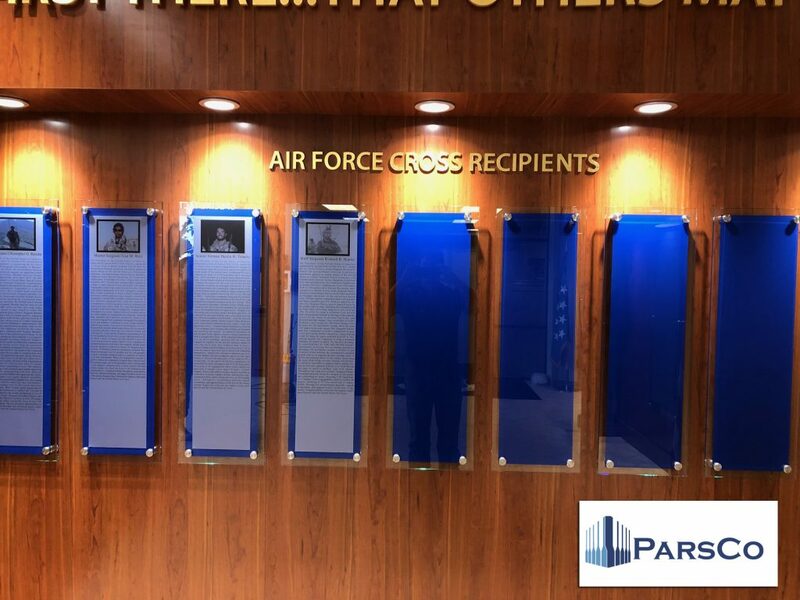 Dedicated to special tactics operators lost during combat operations and training…your courage and sacrifices will not be forgotten. Read more about Chapman’s sacrifices here. Founded in 1920, the Society of American Military Engineers (SAME) unites public and private sector individuals and organizations from across the architecture, engineering, construction, environmental, facility management, contracting and acquisition fields and related disciplines in support of the United States’ national security. 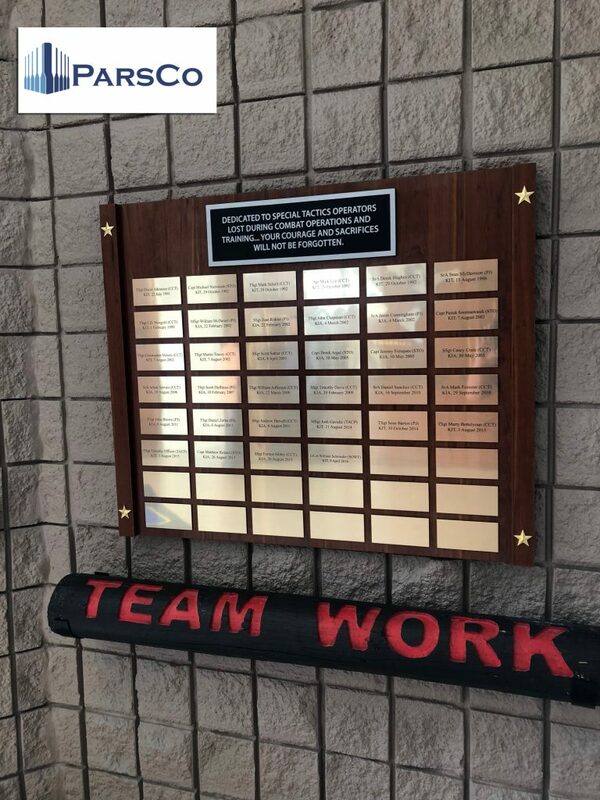 Headquartered in Alexandria, Va, SAME has a membership that includes recent service academy graduates and retired engineering officers, project managers and corporate executives, uniformed and public sector professionals and private sector experts, SAME bridges the gaps between critical stakeholders to help secure our nation. 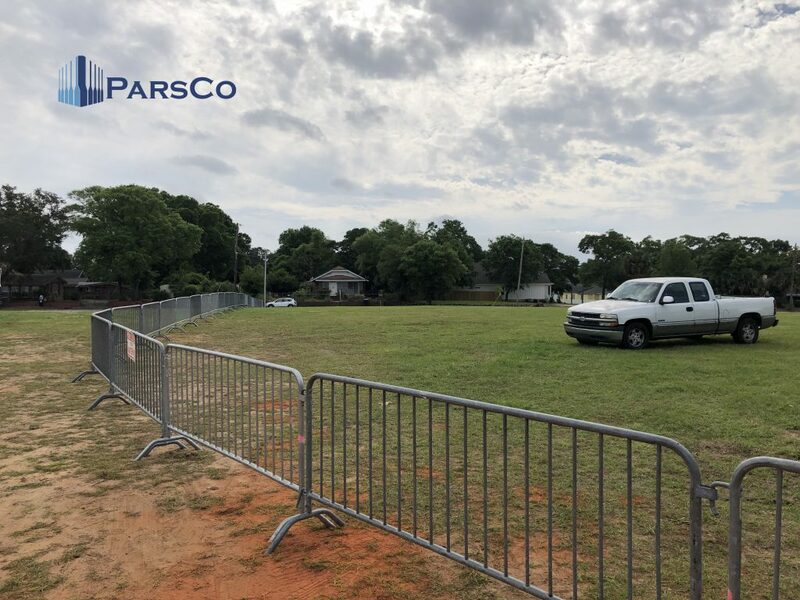 ParsCo is a member of the Mobile, Alabama and Pensacola, Florida chapter of SAME. MAG Aerospace is an industry leader in providing and enabling real-time situational awareness to make the world smaller and safer. MAG’s world class tactical-technical-intelligence experts flawlessly execute manned and unmanned Intelligence, Surveillance, and Reconnaissance (ISR) operations, training, and technical services, as well as chartered fixed and rotary wing operations, for federal, international, civilian, and commercial customers worldwide. Mag Aerospace Fort Walton Beach is hiring. Search MAG Aero jobs here. 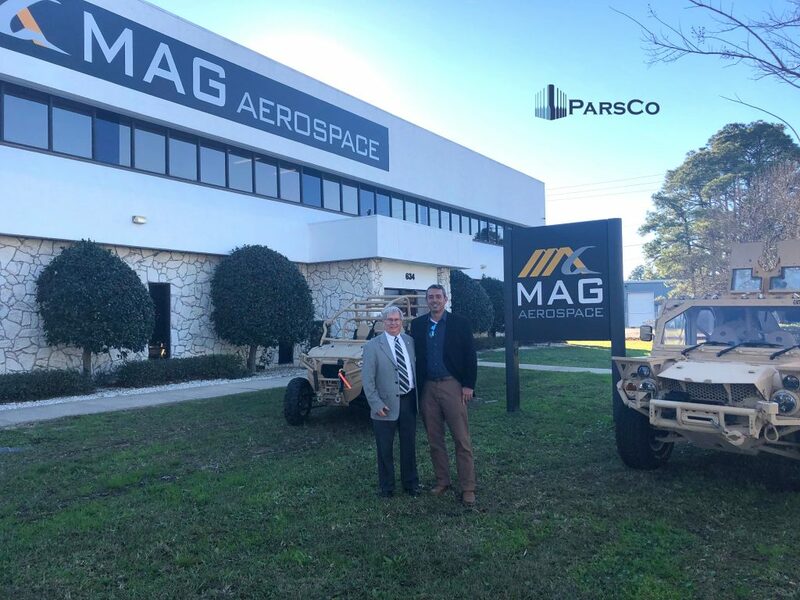 ParsCo is pleased to have contributed to Mag Aerospace Fort Walton Beach construction, 2018.